1. How Is EOS Different From Other DApp Platforms? 2. What Is an EOS Token? EOS is a blockchain platform designed to facilitate the creation and hosting of DApps. 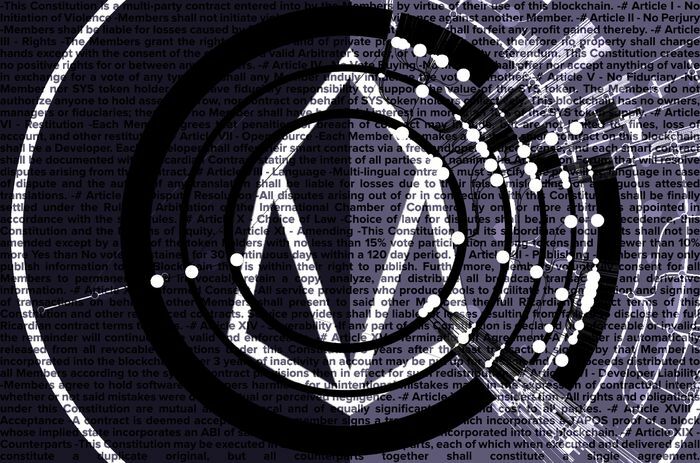 There are both EOS.IO, a software that enables developers to build DApps on the network, and EOS tokens, the native cryptocurrency that powers the network. How Is EOS Different From Other DApp Platforms? EOS’ purpose is to provide a platform that facilitates DApps. Several other platforms have been trying to develop an adequate platform to serve the same function, most notably Ethereum. EOS, however, has some distinguishing features from its competitors. EOS proponents claim that the platform is able to support thousands of large DApps at once because it can be run on multiple computer cores. It also separates processes like authentication and execution so that they can be achieved more quickly than on other platforms. EOS leverages a consensus algorithm known as delegated proof of stake (DPoS), which was invented by the project’s founder, Daniel Larimer. DPoS works by allowing certain nodes to validate and produce blocks. Specifically in EOS, there are 21 of these special nodes selected by community voting. These nodes are called “block producers.” These changes make certain processes much easier to execute than they are on networks like Bitcoin. However, critics point out that DPoS inherently promotes centralization. What Is an EOS Token? EOS also does not charge any transaction fees to its users. Bandwidth and storage on the blockchain are accessed through EOS tokens staked on the network. The percentage of total EOS tokens users hold is directly proportional to the amount of bandwidth and storage they are able to access. Because EOS is built around DPoS, holding EOS tokens also entitles a user to cast votes on governance issues surrounding the platform.